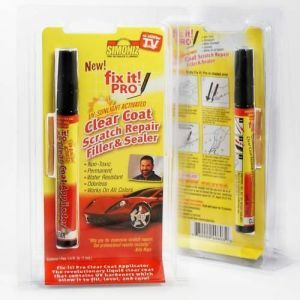 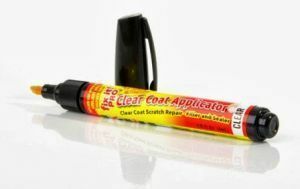 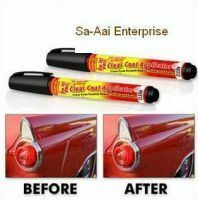 Clear Coat Applicator is a scratch repair filler and sealer that safely removes scratches from your automotive quickly and easily. 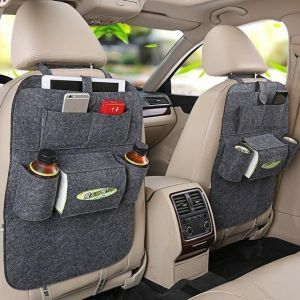 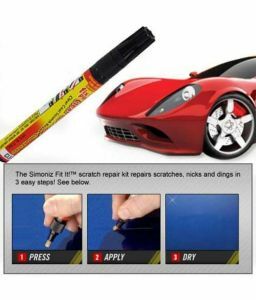 It works on any car in three easy steps - apply fix it, buff it in and wipe away. 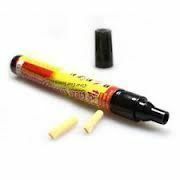 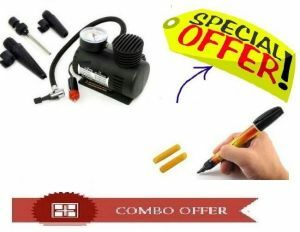 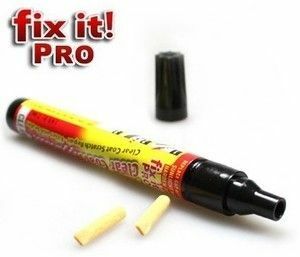 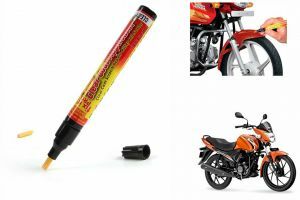 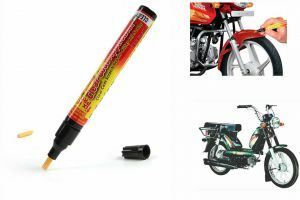 This scratch repair pen is non-toxic, permanent, water-resistant and odorless.